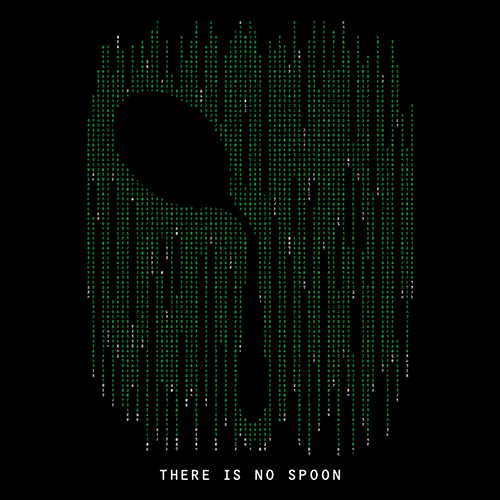 Spoon boy: Do not try and bend the spoon. That's impossible. Instead... only try to realize the truth. 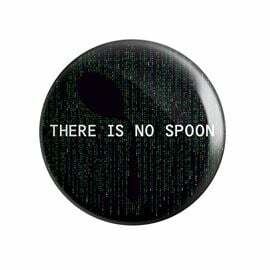 Spoon boy: There is no spoon. 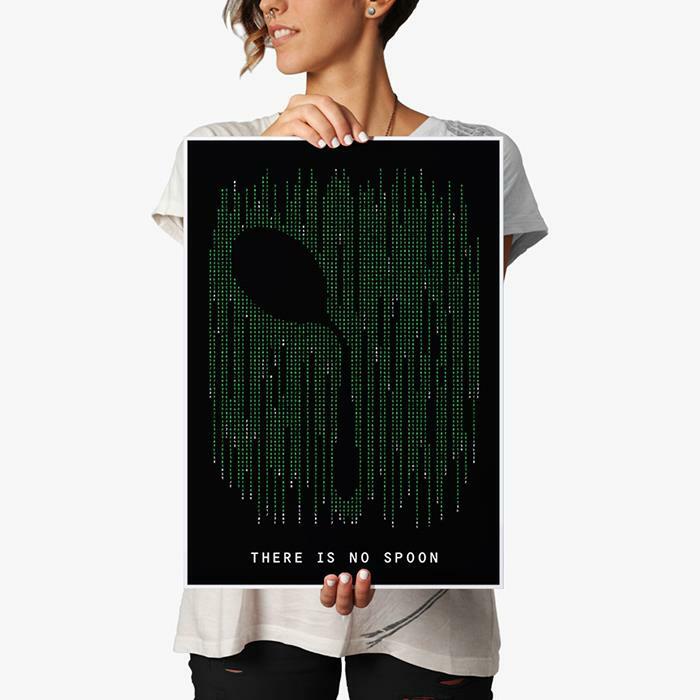 Spoon boy: Then you'll see, that it is not the spoon that bends, it is only yourself. Question reality with this classic matrix code poster! You do not buy this - the story ends, you wake up in your bed and believe whatever you want to believe. You hit the buy button - you stay in Wonderland and we show you how deep the rabbit hole goes. Paper: 300 GSM High Quality Matte Paper. Size: 13 in. 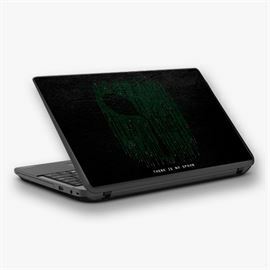 x 19 in. (including margins for framing). 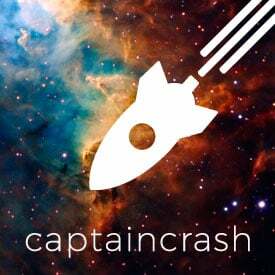 When he's not exploring the cosmos and battling alien warlords, good ol' Cap'n Crash is busy making awesome designs and drinking fine ale.